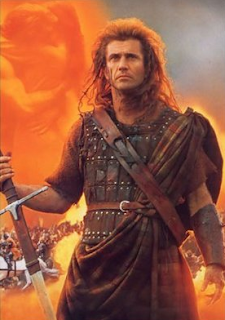 Mel Gibson won his FREEDOM!! — er, I mean, court battle yesterday to wipe a drunk-driving charge from his record. He was arrested in July 2006 and sentenced to three years' probation on a misdemeanour DUI charge. The Braveheart star filed legal papers in September, asking a judge to expunge the DUI from his record because he has completed the terms of his probation. Mel successfully underwent a 12-step program for 11 months, completed an alcohol-abuse-education course and also handed over his driver’s license for 90 days as part of his rehabilitation.